Today's Friend Friday topic is right up my alley. I have been rummaging through my closet this week separating things out and determining what I will replay this summer. 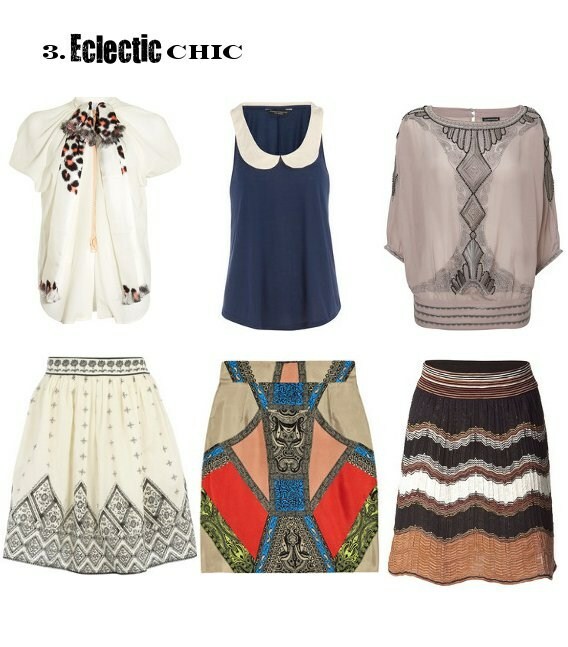 So, here is what I've decided as the five fundamentals of my wardrobing for the warm weather. I love wearing horizontal stripes because it always feels fresh -- like I'm in resort wear or heading for a day on the water. I'm so glad this trend is around for another summer because rompers are just plain fun. You can be flirty and comfortable all at the same time. Just imagining these combos feels otherworldly. Aztec prints. 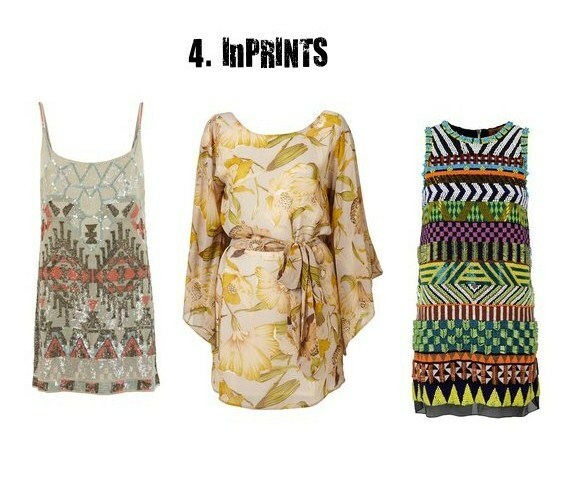 Tribal prints. Florals. I'm wearing them all this spring and summer. White is always a staple in my warm weather repertoire. I agree with iN HiS ... BUT I finally ventured out a few years ago and love it!!! There is no cleaner look. I STILL don't own a pair of white slacks, but I have a few dresses, skirts, and blouses (much more than previously). This year I am vowing to venture into romper territory ~ wish me luck :-). We have a cruise in June so maybe you'll feature some fun gear ideas ... hint hint :-). Last year was my first romper and I wanted to wear it all the time. Only wore it to a friend's bday party. I'll replay it this summer for sure. I love ALLLLLL of your choices. I'm totally excited about the rompers too! I purchased a gazillion of them at the end of the season last year so I never got a chance to wear them. Can't wait til the weather breaks FOR REAL!! 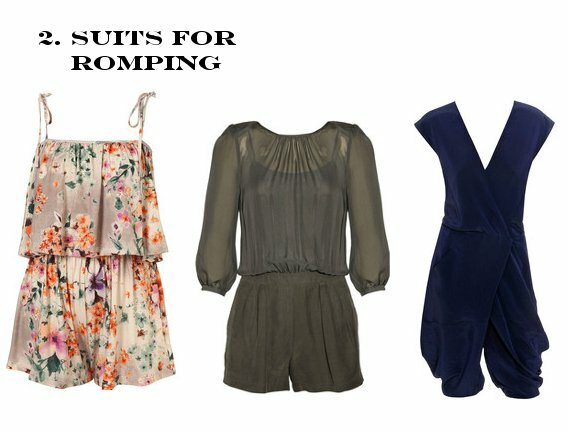 I am loving the rompers and jumpsuits. White is always one of my faves! Im looking for some cute white jeans and white pants. I have my eye on some white pants in The Limited. 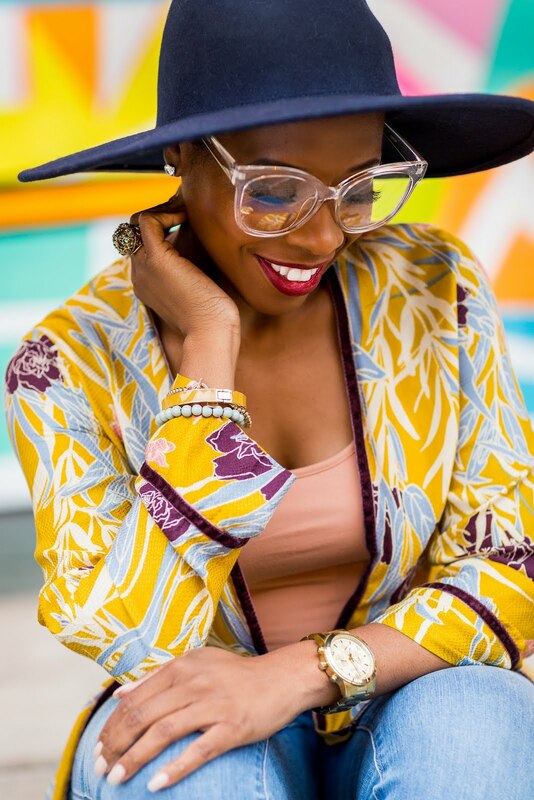 I'm trying to get with the prints! Help lol.